Is this Apple Watch clone worth it's $26,900 asking price? This Apple Watch clone costs more than an Apple Watch Edition, but comes with zero apps. The H. Moser Swiss Alp Watch Zzzz might look like it&apos;s straight outta Cupertino, but it&apos;s actually an old-fashioned luxury timepiece. Would you pay $26,900 for an Apple Watch clone without all the smart functionality? See our video review for more on this completely bonkers Swiss watch. 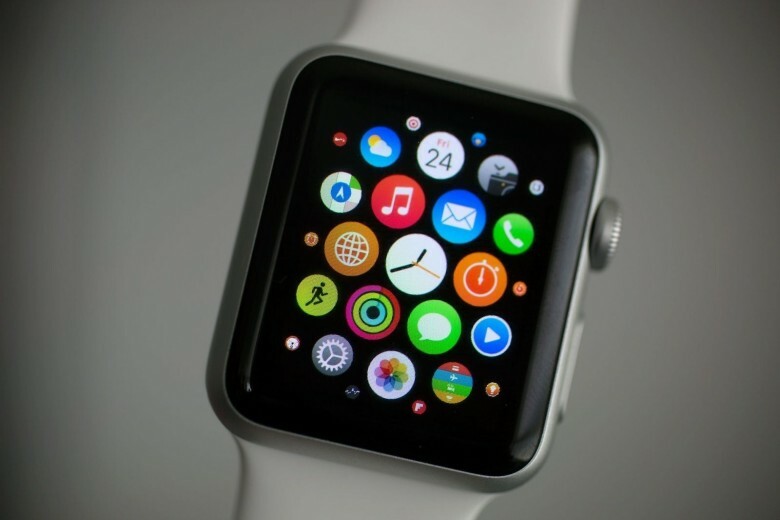 The Apple Watch accounts for a 63 percent share of the smartwatch business. Jony Ive memorably (allegedly) claimed that Swiss watchmakers were “f**ked” due to the arrival of the Apple Watch, and almost 18 months later it seems his prediction is a whole lot closer to coming true. 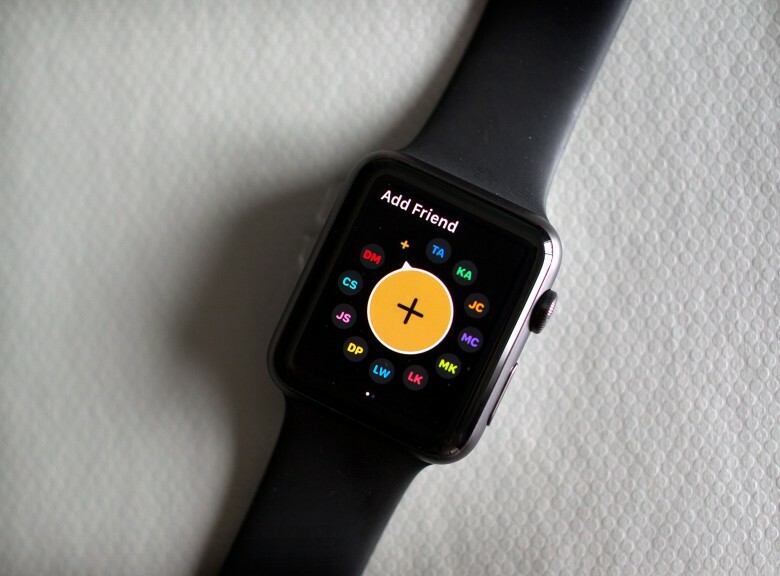 That’s because, according to new research from Strategy Analytics, global smartwatch shipments have overtaken Swiss watch shipments on a global basis for the first time ever. See? This is why it’s a bad idea to bet against Jony! Makers of Swiss watches may not be adding Apple to their friend circles anytime soon. Analysts are citing falling sales in Asia as the reason for the downturn. Are Apple Watch expectations just too high? I dropped everything to make apps for the Apple Watch. I’ve owned the Watch from day one and I admit it is has its shortcomings, but oh my does it have potential. 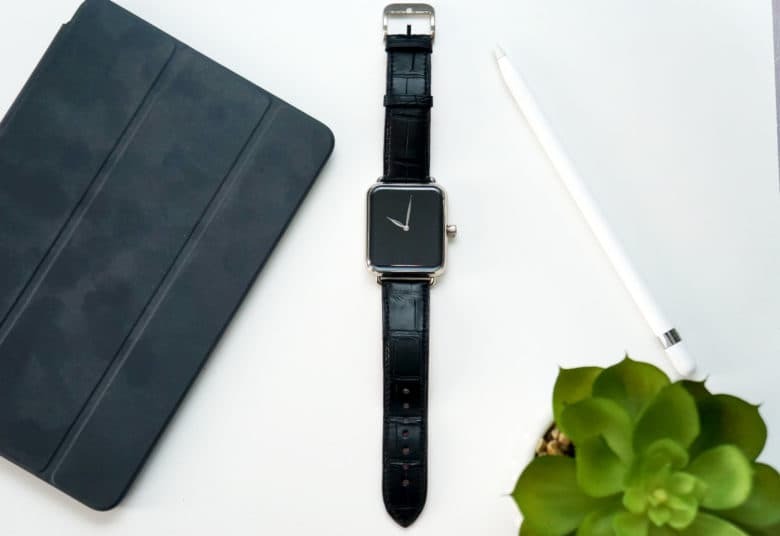 The device convinced my co-founders and me to start Tap Get to work exclusively on Apple Watch apps — early, while the rest of the world is still making up its mind about smartwatches and other wearables.